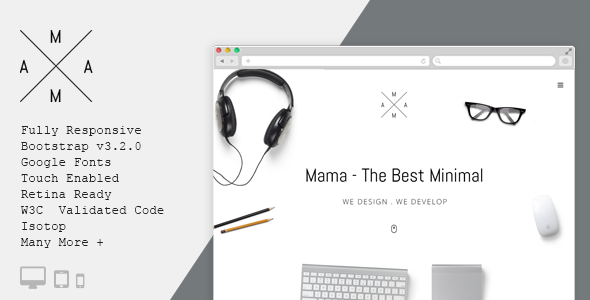 MAMA is a Responsive Minimal WordPress Theme. 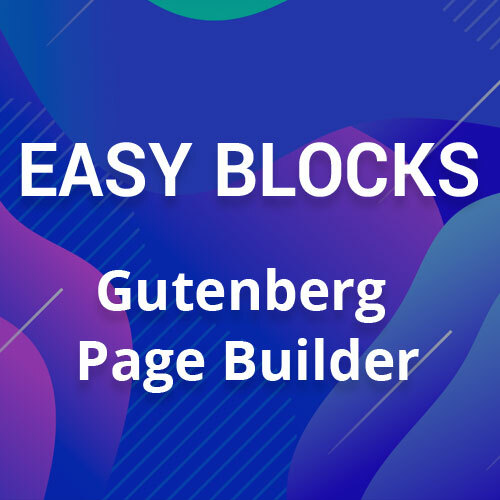 A Creative lover must watch this WordPress Theme. MAMA is a powerful and full customize able WordPress Theme. MAMA can be used for Personal Portfolio, Small Business, Blog site, Corporate Site and many more. After all MAMA is suitable for any type of business. No matter what kind of project you are planning, MAMA is the perfect option for you or your client. With all it features you can build something great with MAMA. MAMA WP Theme develop with Redux Framework. Redux Framework is one of the most popular framework over the world. We have created some video tutorial for MAMA Minimal WordPress Theme. There are some special tips which help you to work with MAMA easily. A great thanks to Codyhouse , Themify Icons and Classie. Full Documentation: We provide Rich Documentation with Video Tutorials. There are some technique while working with MAMA Creative Minimal WordPress Theme. We have build some video for this technique. This will help you too much and we are for full time support. Get your Copy of MAMA and Watch this following Video.